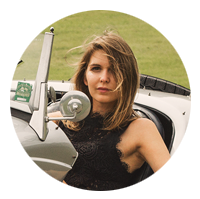 The luxury driving tour company Colcorsa was founded by road trip enthusiast Sara Norris to share her love of the world’s greatest driving roads in the best driver’s cars. The driving tours we offer on our website are designed with passion and expertise. 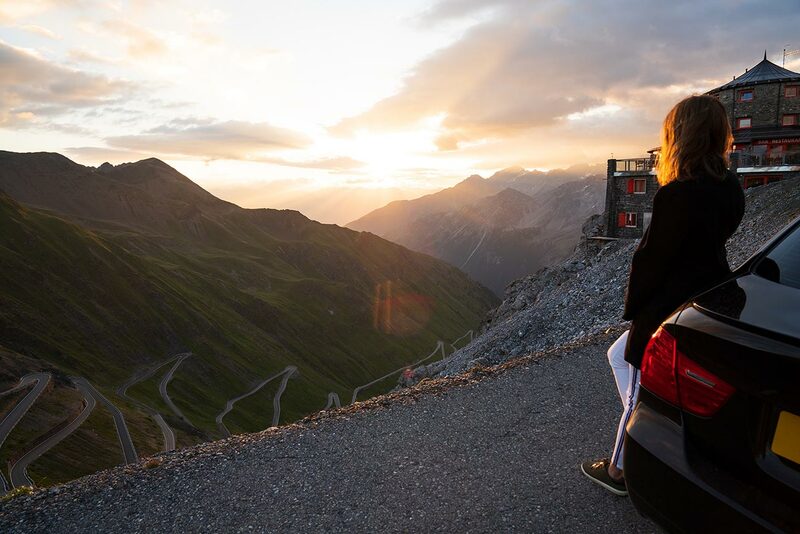 A passion for finding the most enjoyable driving roads in Europe behind the wheel of the most exciting driver’s cars. But also with a passion to create an unforgettable journey. 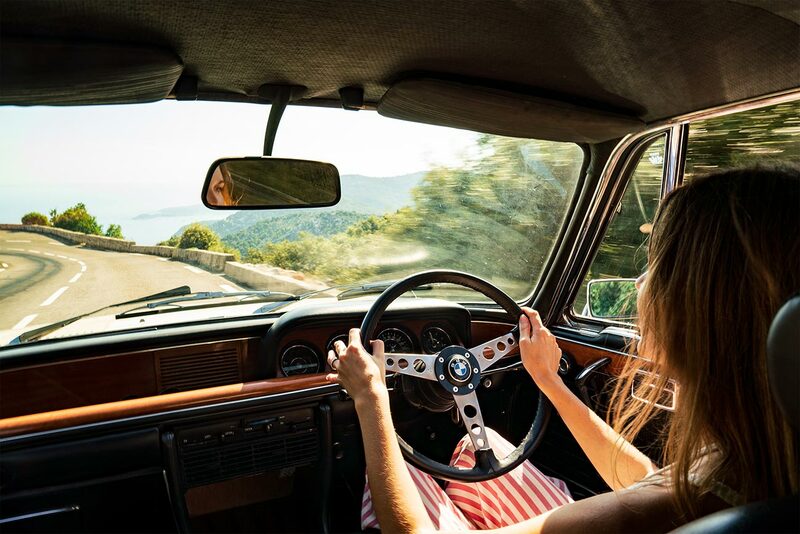 We want you to remember not only a fabulous driving experience, but also the charming hotels you stayed in, the breathtaking scenes you witnessed along the way, and some unforgettable memories to remember for a lifetime. At Colcorsa we only feature driving regions we have personally explored, and now we want you to experience them too. We have created varied exciting driving tours that will appeal to all different types of drivers. Some of our driving tours are luxury driving holidays, where you can tour more at leisure in the most beautiful regions of Europe. Perhaps you would like to stop at vineyards, visit landmark tourist attractions and dine in Europe’s best restaurants. Other tours are more designed for the driver who prefers to spend as much time behind the wheel, driving the greatest roads in remote mountain regions. Just you, your high performance car, and the call of the open road – the purest supercar driving experience. We also offer our one of a kind Supercar Week. For a driving holiday like no other, stay in a five star luxury hotel or villa with friends or family, and have a new supercar delivered to your doorstep every morning for the whole week – or as many days as you would like to drive. Pick from your bucket list of dream cars and let us design the perfect road trip to suit each car. 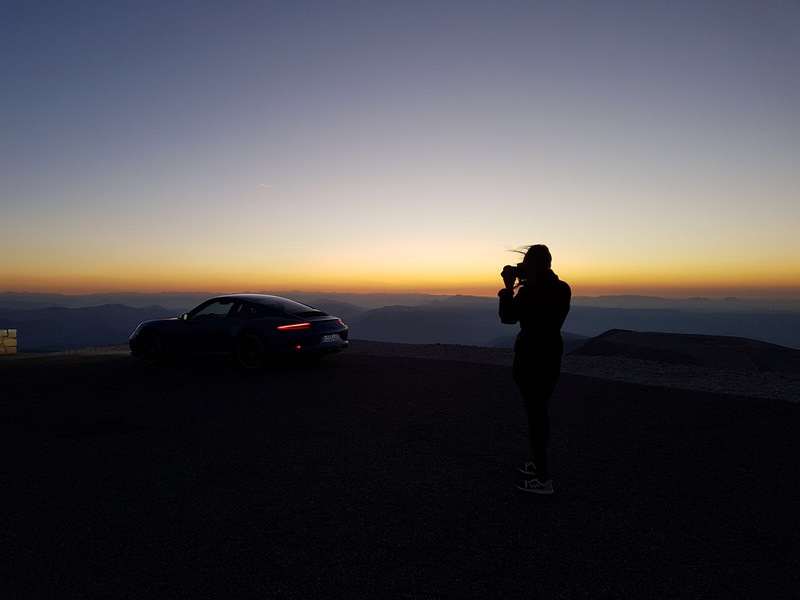 The one common factor with all our tours is that they include the most scenic and best driving roads we have driven in Europe, and the most luxurious hotels. Our fleet of cars is carefully selected by us to include only the best in the world, so you can choose your dream car from that ultimate list, with new models being added all the time. We hope that you enjoy browsing through our selection of driving tours as much as we enjoyed putting them together.